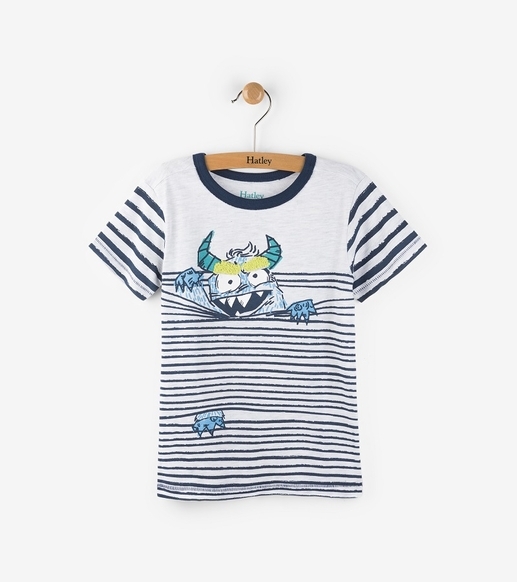 This cute top is fun and playful! Pair with our brown woven shorts for a complete outfit. Made of 100% cotton by Hatley.